Facebook has just began it’s Ad transparency activities on Canada. 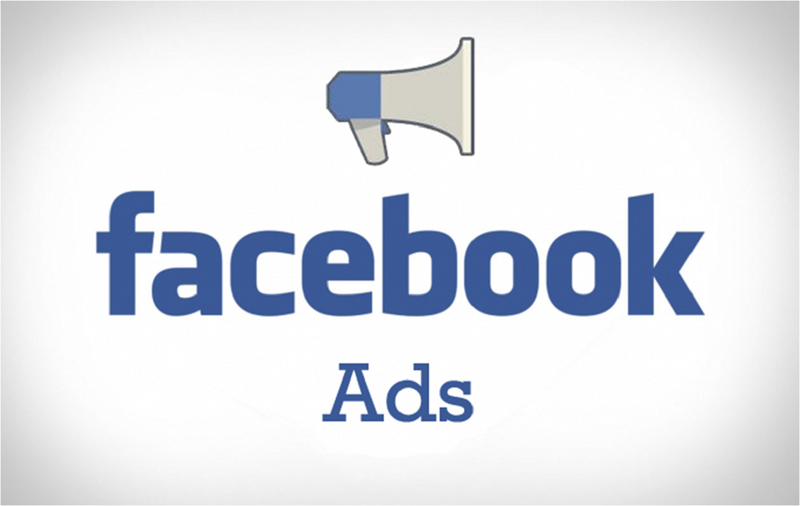 The feature which will enable every face book user see the Advertisement that a Facebook page is running on Facebook. In September, our CEO Mark Zuckerberg talked about the initial steps we were taking to help protect the integrity of elections, both in the United States and around the world. Earlier this month, our VP of Public Policy Joel Kaplan provided additional details on what we’re doing to make advertising more transparent, increase requirements for authenticity and strengthen our enforcement against ads that violate our policies. So, basically the feature will let users see the person behind the advertisements ran by a facbook page. The feature is currently available in Canada and will roll out to US users this summer ahead of the US midterm elections in November. Other rest of the world will have the feature before mid-December. https://web.facebook.com/plugins/video.php?href=https%3A%2F%2Fweb.facebook.com%2Ffacebook%2Fvideos%2F10156659531526729%2F&show_text=0&width=560Facebook has taken steps to hide some details users see on the Ad transparency features, features like the statistical information (number of impression, targeted region etc). Also the Ad transparency feature will affect the election related ads a bit. Facebook made it clear that election-related ads will revealed the advertiser and in as much as the person behind the ads is revealed, more official information about the advertiser will have to be submitted for some sort of review by facebook. The ad transparency feature is available to users when they click on the “View Ads on this Page” button.